I feel so happy when I receive the invitation to visit Fountain Lounge at the Grand Hyatt Jakarta. Only God knows when was the last time I visited this beautiful lounge. I remember that I used to go to the lounge frequently, because my office was just around the hotel. I came to Fountain Lounge with friends, so we could sit and look at the Thamrin Road and the famous Hotel Indonesia Roundabout (Bundaran Hotel Indonesia) while enjoying the teas, coffees and desserts in the afternoon; and cocktails and live music from the piano in the evening at the lounge. And when I came alone, it was a perfect spot to wander around while enjoying the heart of Jakarta. That day, when I arrive at Fountain Lounge in the afternoon, I can sense that the lounge is still a perfect place for business meetings and casual gatherings. But wait! How does this Afternoon Tea start? How come it becomes a tradition? I am so curious to know about it. Then I find out that there are many interesting facts about this Tea Tradition. Yes, let me tell you about its history first! 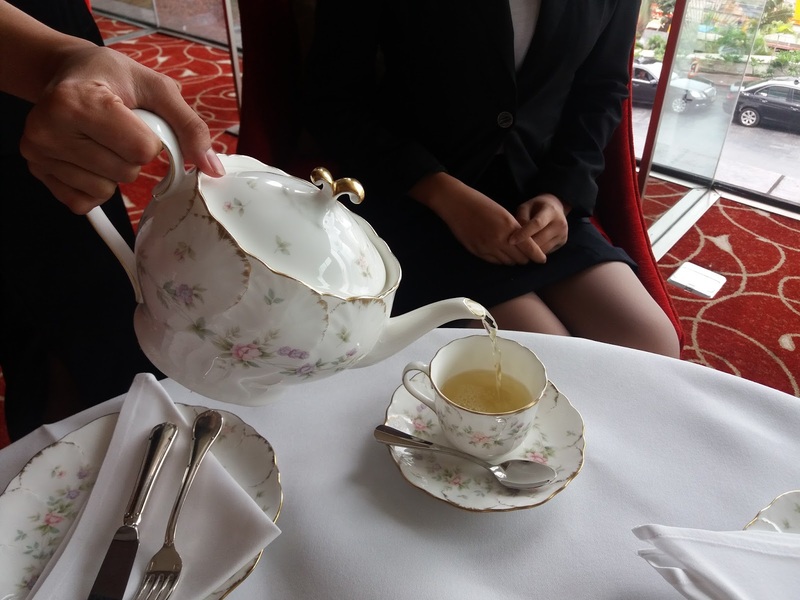 "Drinking Tea" tradition was a usual thing in China and Japan until the rest of the world popularized the ritual of Afternoon Tea and High Tea. The "Drinking Tea" tradition arrived in Paris in 1636 and quickly became popular among the aristocracy. But it was still not enough to make it popular, until it arrived in the Britain! In the late 1670s, the tea trade begins in Britain. After that, King Charles II - grown up in Dutch - and his wife the Portuguese Infanta Catherine de Braganza brings the tea tradition from Dutch to England. It becomes the beverage of choice in English high society, replacing ale as the national drink. 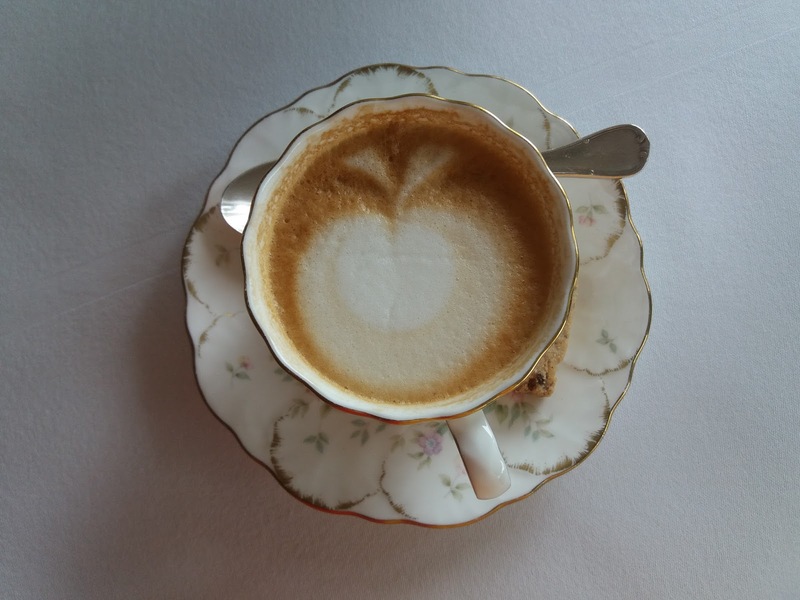 The "Drinking Tea" tradition became even more popular when Queen Anne chose tea as her regular breakfast drink. That "Drinking Tea" tradition evolves into two traditions, that is "High Tea" and "Afternoon Tea". 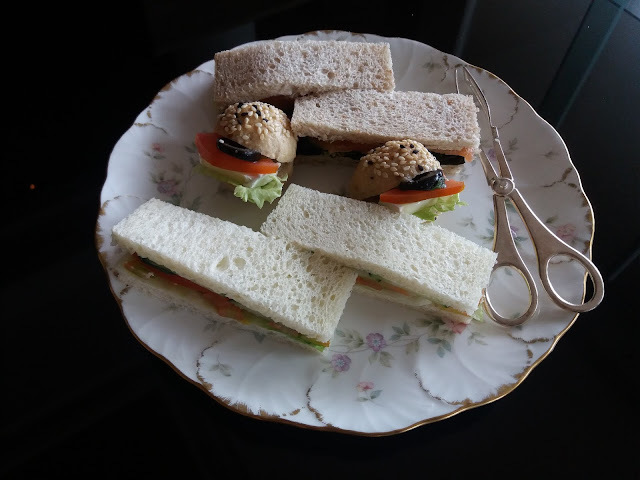 The High Tea tradition started in the Victorian Period where the table would be set with any manner of meats, bread, butter, pickles, cheese and of course tea. Because it was eaten at a high dining table rather than the low tea tables, it was termed "high" tea. The Afternoon Tea tradition started in the 19th Century when Anna Maria Stanhope (Duchess of Bedford), the creator of afternoon tea time, starts her ritual to invite her friends for an afternoon meal at five o'clock with small cakes, bread and butter sandwiches, assorted sweets, and, of course, tea. Suddenly, the other social people follow this ritual, and it became routine activities among high level societies in the country. 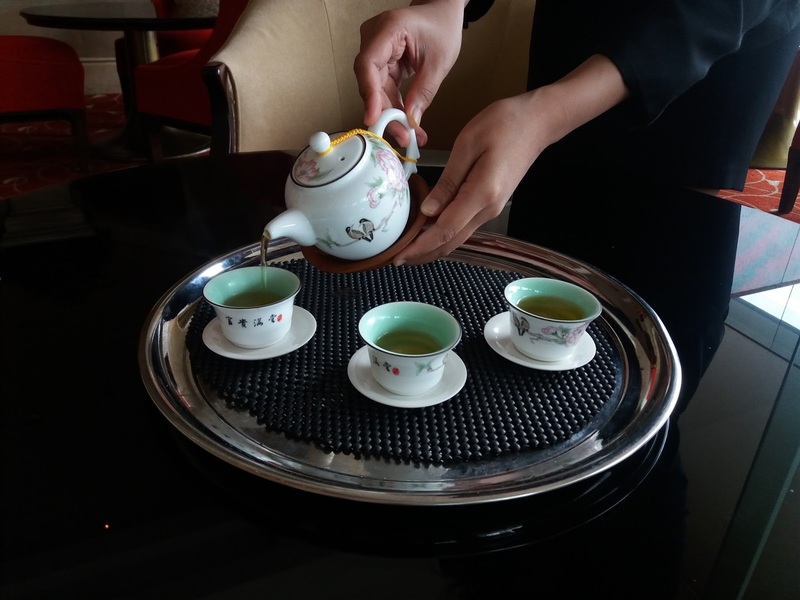 After knowing and understanding the history of "Drinking Tea" tradition, the Afternoon Tea session at Fountain Lounge is not an ordinary session for me anymore. With so much of history and stories behind it, it becomes a bit sacred for me. 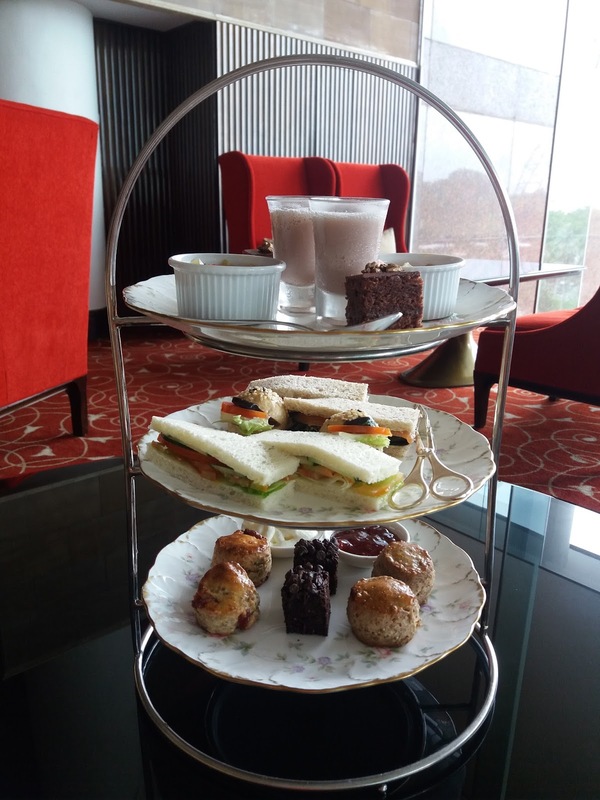 Just like the Afternoon Tea tradition that serves the light snacks and drinks before dinner, Fountain Lounge offers its Afternoon Tea from 3 PM to 6 PM. 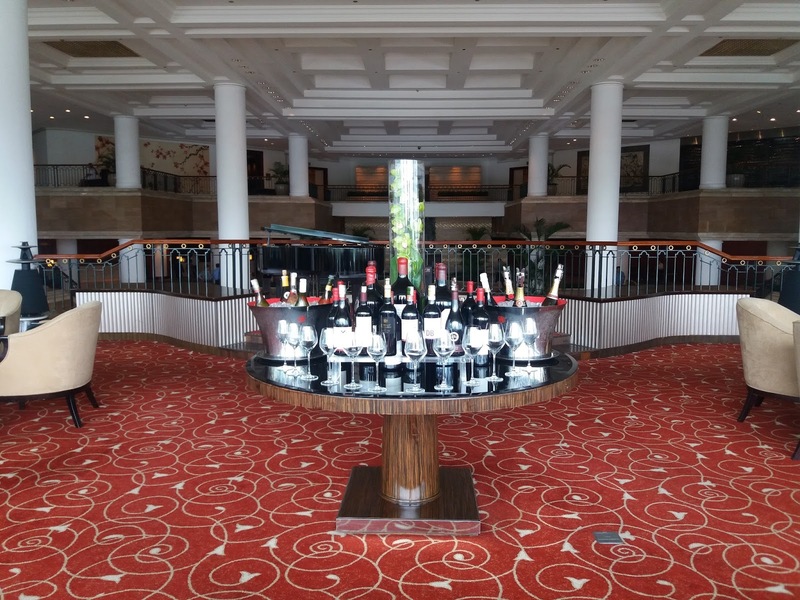 The guests can enjoy the tea and the deliciousness of its sandwiches, breads, desserts and drinks. Woho! The Afternoon Tea session at Fountain Lounge sounds like a special thing for those sweet tooth people, and I am not that kind of people. From here, I start to wonder if I can enjoy the session or not. But I don't have to worry that much, because they promise that what they offer is a different kind of afternoon tea. 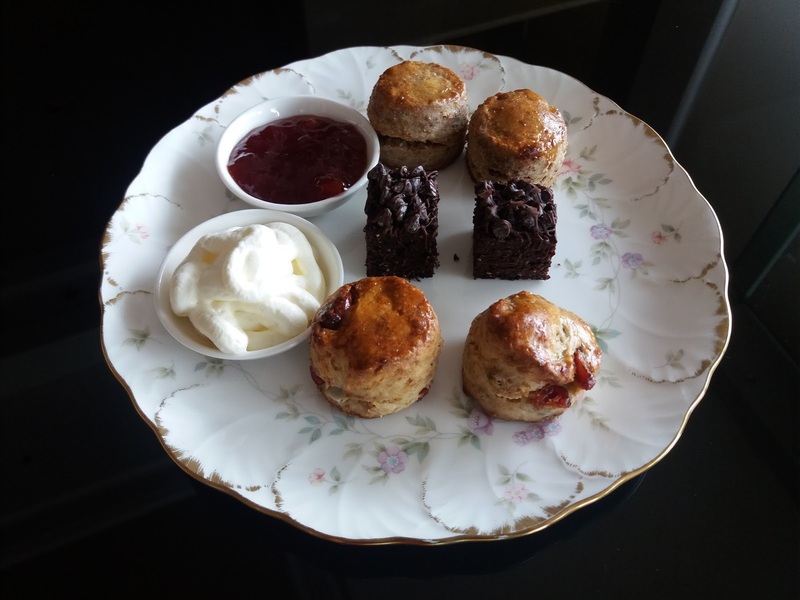 They offer a Healthy Afternoon Tea that features a three-tier cake stand of nutritious treats. That is good! The Afternoon Tea set consists of a pot of Rose Flower Tea and a three-tier cake stand contains of sweets, cakes, and breads. The Afternoon Tea set is definitely something to be shared with friends. It is enough for 2 to 4 people. 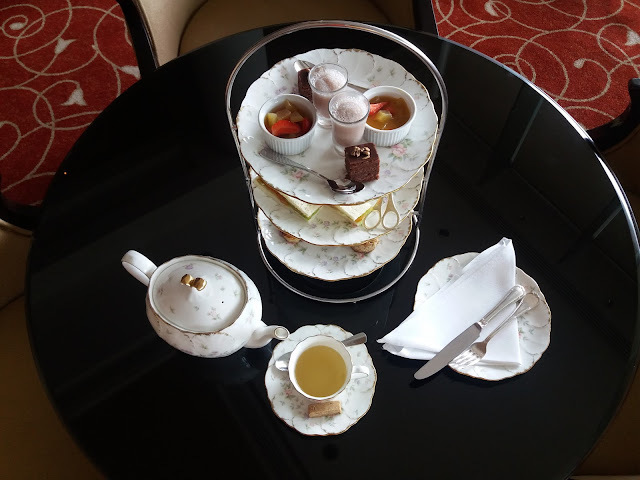 A guide to remember: The best and correct way to enjoy the Healthy Afternoon Tea meals at Fountain Lounge is from the bottom tier up to the top one. The Afternoon Tea journey starts from the sweet ones to the salty ones; and it ends at the fresh ones. Note: A scone is a single-serving cake or quick bread. They are usually made of wheat, barley or oatmeal. They are often lightly sweetened. Scone is originally from the United Kingdom. I can also find two Organic Sorghum Chocolate Brownies on the plate. They are made using high-quality local chocolate, and they contain less sugar than typical brownies. For a person like me who don't like to eat sweet that much, usually a large portion of brownies can bring uncomfortable feeling to my belly. But hey, the size of these Healthy Brownies is small bite. Perfect enough for my belly. Yeay! As a salty tooth person, my mind is very happy to meet the Healthy Sandwiches and Healthy Mini Breads on the middle tier. The four cuts of Sandwiches are filled with Salmon, Tomato, Lettuce and Cucumber offering vitamin C and Omega-3 which are good for the skin and reduce the risk of heart disease. The two Mini-Burgers have Olives inside that can help prevent premature aging and reduce the risk of diabetes. These healthy meals bring goodness to your skin, liver, heart and digestive system. My favorite! After reaching this middle tier, my belly is still alright. Not too full, and still hungry. I guess I am ready to go to the top tier. LOL! At the top tier, some fresh and healthy desserts are waiting to be chewed by me. 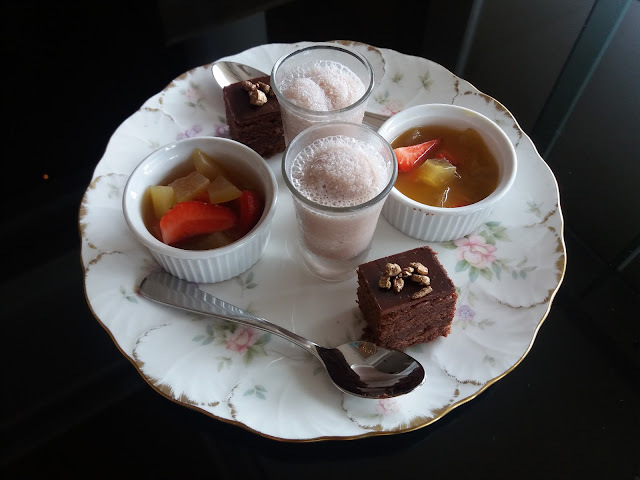 Two Low-Calorie Malt-Chocolate Cakes, two small bowls of Carica and Strawberry Salad full of antioxidants, and two shoots of Collagen Shakes that are good for the skin. They are both healthy and sinfully delicious. Nutrition for my body, food for my soul. Such a guilty pleasure! 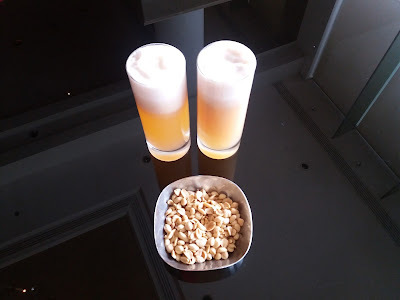 My favorite is the shoots of Collagen Shakes and the bowl of Carica and Strawberry Salad, as they are the perfect throat cleaner after all the "dry" meals I eat on the previous plates. Note: Carica can also be called as Mountain Papaya. It looks like a smaller size of Papaya. It tastes a bit sour but has nice aroma. Its texture is a harder than Papaya. Carica is stronger than Papaya in case of facing the cold temperature and virus. It is originally from Andes, South America. Before the World War II, the Dutch Colony brought Carica to Indonesia. Nowadays, you can find Carica in Indonesia in Bali and Dieng Plateau (Wonosobo Regency, Central Java). 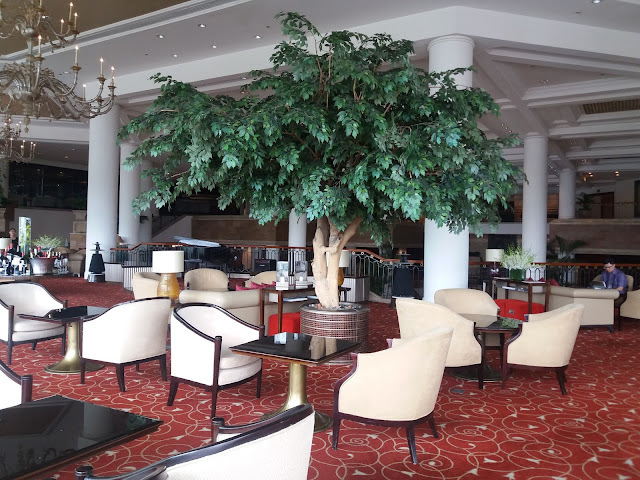 When I have chat at Fountain Lounge with Miss Gina Desmeralda and Miss Chariskha Lidwyanthi from the Public Relation and Marketing Communication Department, Mr. Philippe Mauron (Executive Assistant Manager F&B at Grand Hyatt Jakarta) comes to our table. After a few words, he suggests that I try the Oolong Tea that might be good for me. The taste of the Oolong Tea is woody and bitter, and it has full aroma. 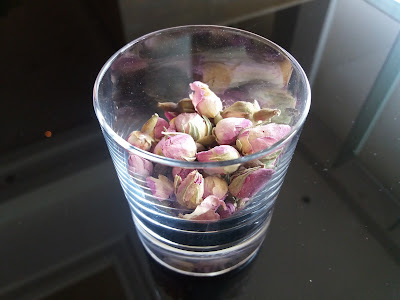 As I drink the Oolong Tea, I can feel that its bitterness can calm down all the over-excitement tastes in my mouth after I eat all those tea's treats. I feel like meditating as my tongue is going to a peaceful state of mind. Yes, Philippe is right. Thank you, Sir! I guess the bitter Oolong Tea is perfect for the guys who like stronger taste. 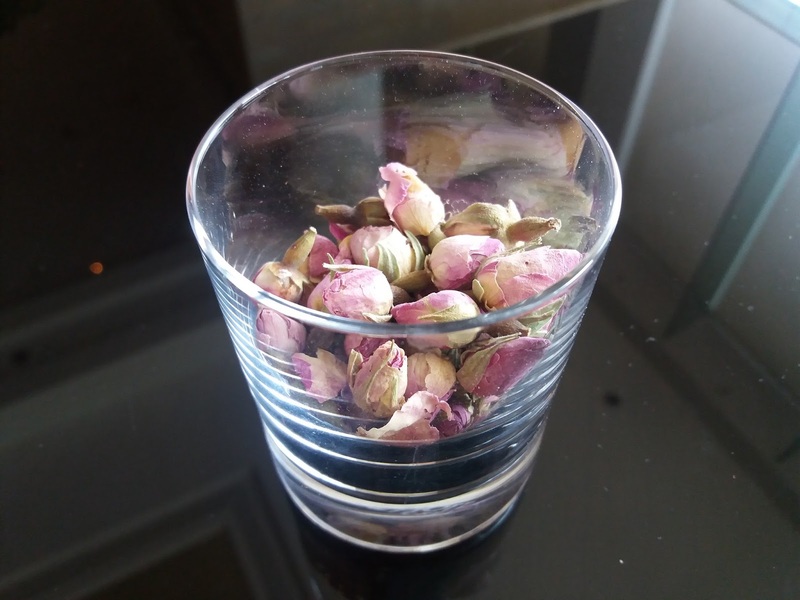 So, the Rose Flower Tea is for the ladies, and the Oolong Tea is for the gentlemen. Sounds fair, right? The Healthy Afternoon Tea session includes homemade pineapple-grape juice to complete the enjoyable and healthy meal. 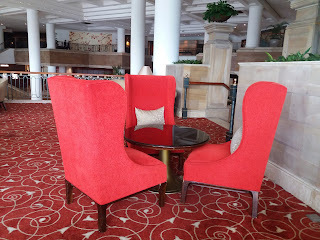 All the meals at the Healthy Afternoon Tea set at Fountain Lounge have similarity. They have fibers, vitamins and nutritions. As a person who is always looking for healthy snack in the afternoon, this kind of tea drinking session is definitely my style. I definitely will skip my lunch and eat all the tea's treats without having to worry about calories and fat. What the Indonesian people should be proud of is that all ingredients of cakes, scones, sandwiches, brownies, breads and teas are from the local producers in Indonesia. Local ingredients in international style. Cool! 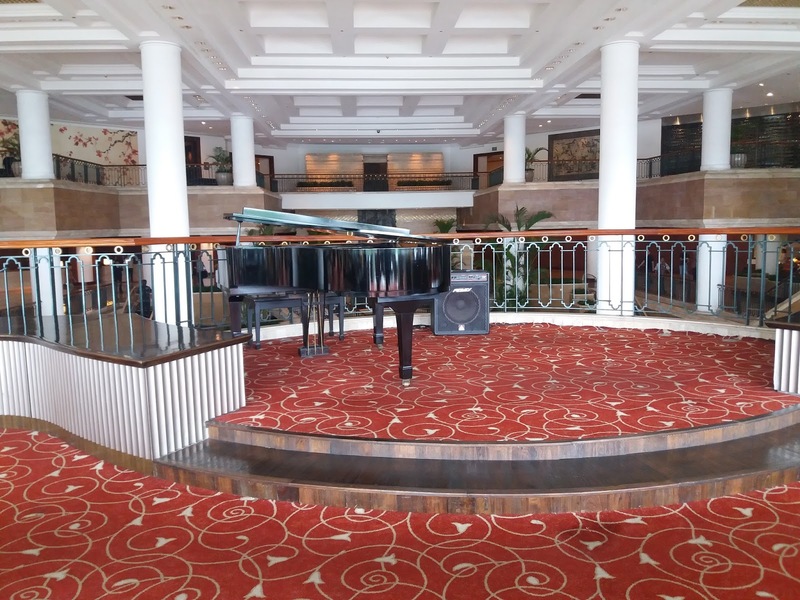 There are many places out there that brag around about the imported stuffs they can sell, but a 5 Stars Hotel like Grand Hyatt Hotel Jakarta even supports the local stuffs. 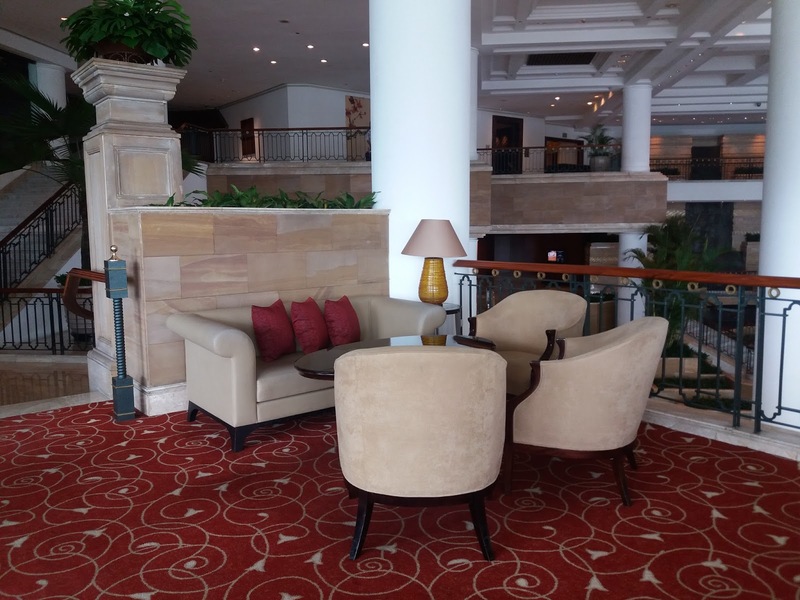 Thank you, Grand Hyatt Hotel Jakarta, for supporting Indonesian products! For all these healthy delicious local meals and teas I eat and drink that afternoon, I surely blame Executive Chef Rolf Knecht for his creativity to explore around Indonesia looking for our unique ingredients and to create such delicious but healthy cakes, brownies, scones, etc. Yes, everyone loves Chef Rolf! One thing that I am happy to tell the whole world is that Fountain Lounge has become a non-smoking lounge since 1 October 2015. Hooorrraaayyy!!! This is good for a person like me who hate smokers. It means that I can sit in the lounge without having to worry about the cigarette that will kill the aroma and flavor of the coffee I sip. Nice! Thank you for reading. Enjoy your tea time with your friends!